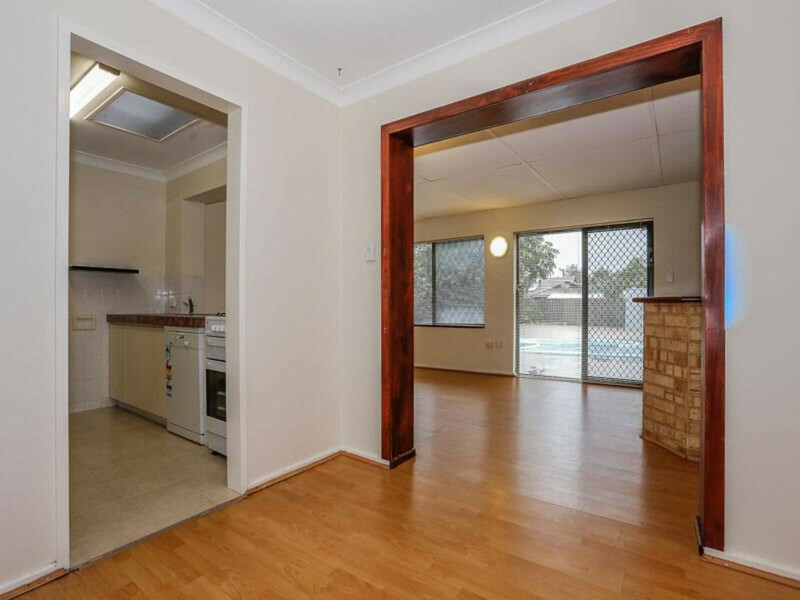 | Neat, Nifty 3×1 With Pool in Wanneroo! 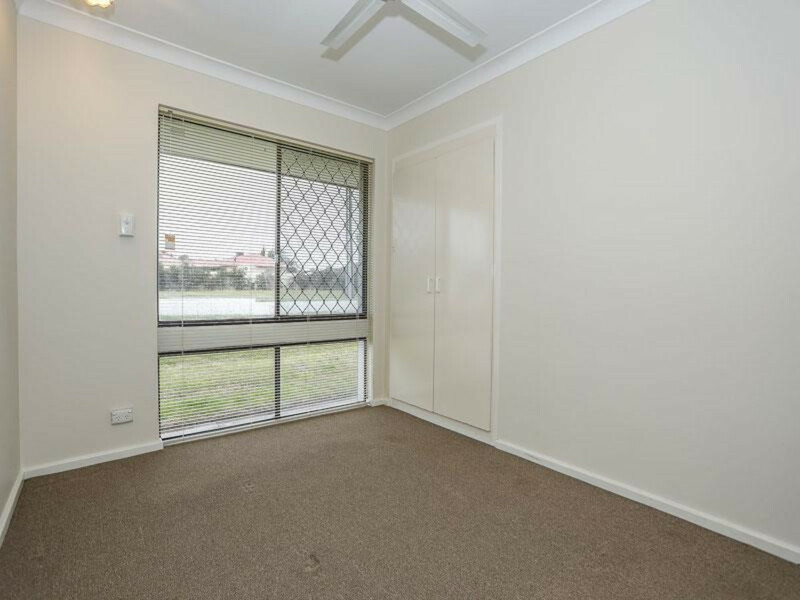 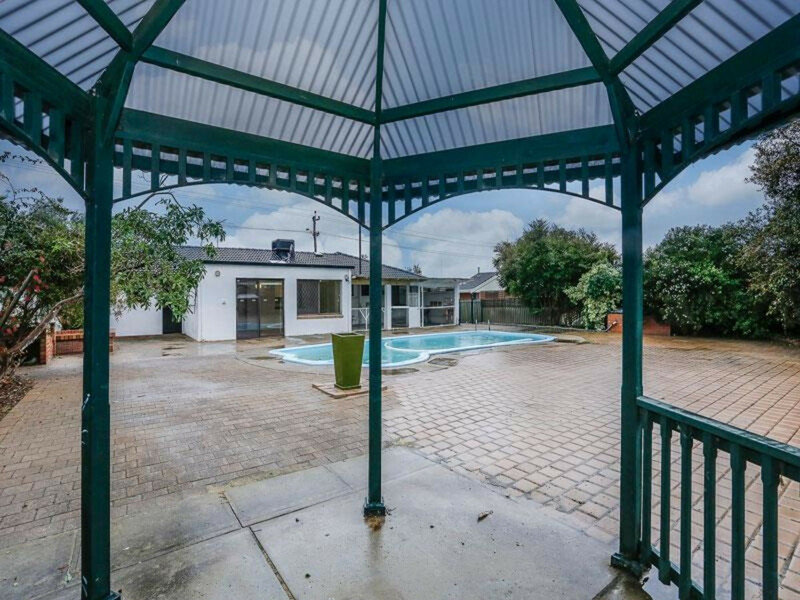 Neat, Nifty 3x1 With Pool in Wanneroo! 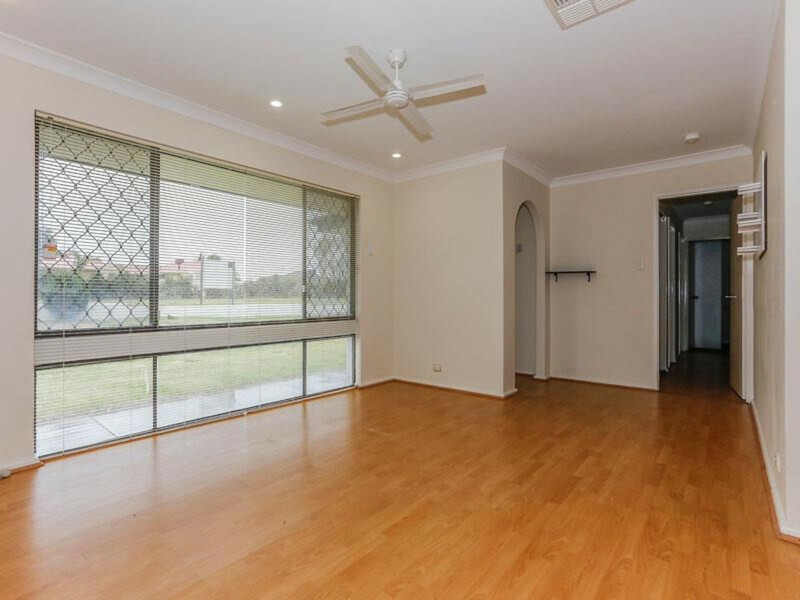 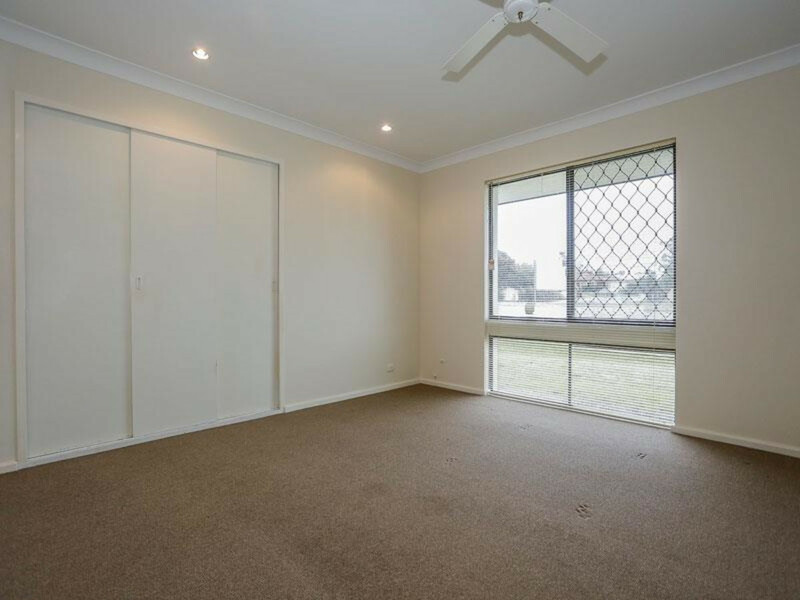 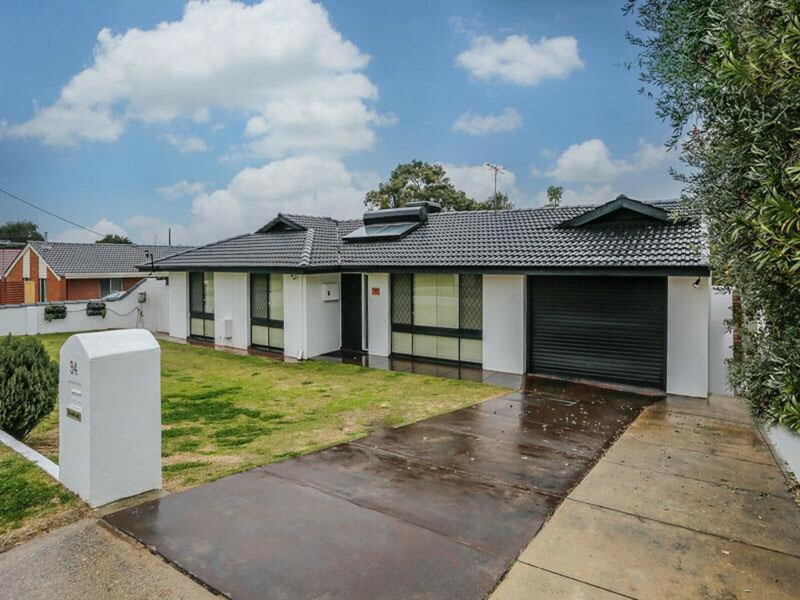 This cute and comfy 3×1 Wanneroo residence (with pool!) 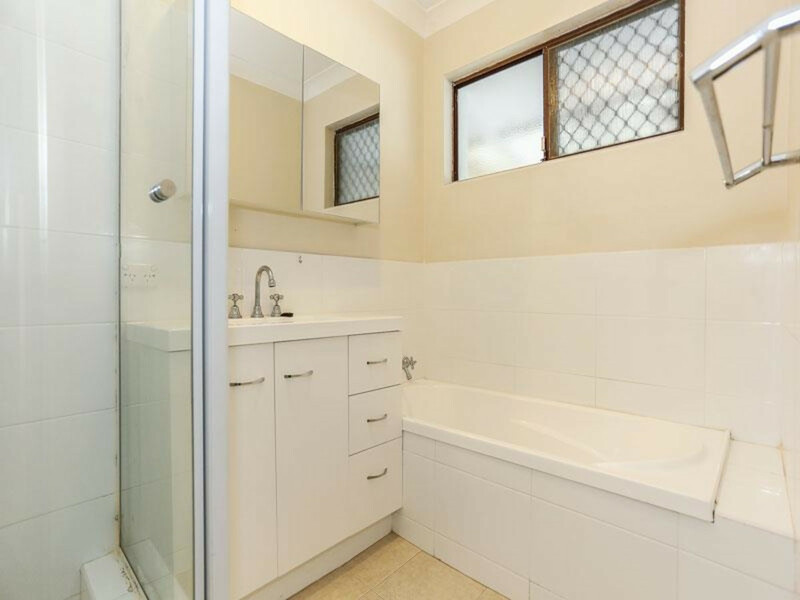 is situated in a quiet neighbourhood just opposite Sinagra Heights. 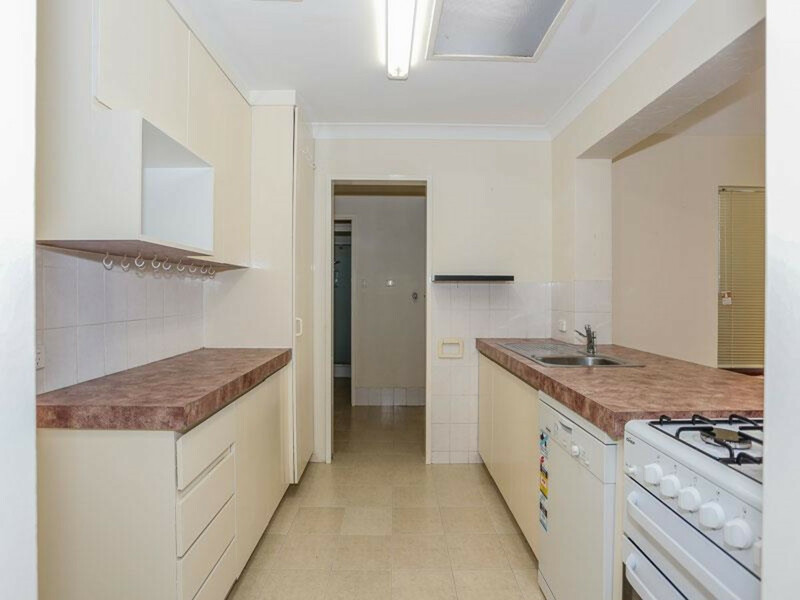 Fresh and bright, and ready for you to move in and make it home! 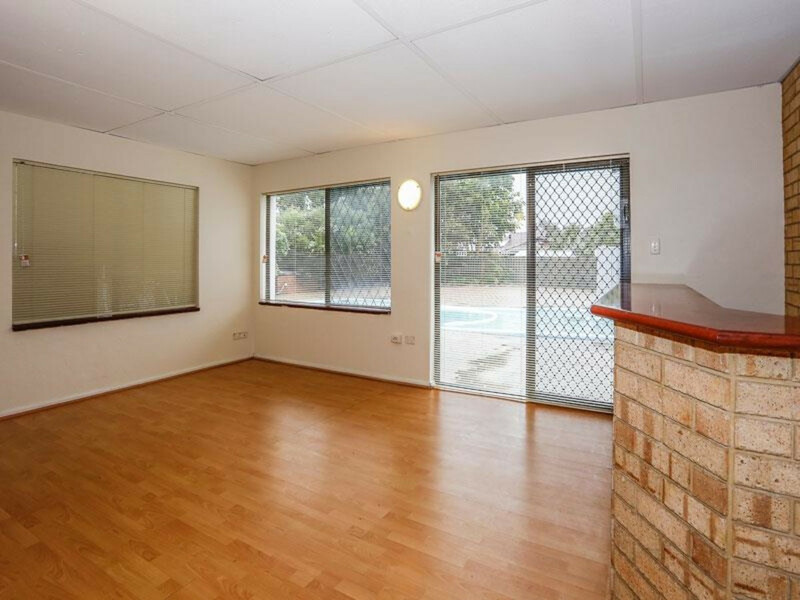 Please note the pool now has a fence.